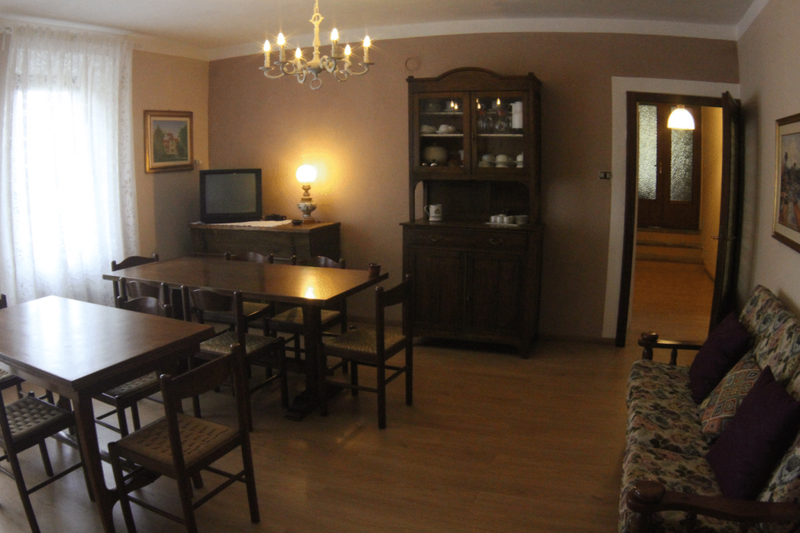 We are a small and friendly bed and breakfast offering clean and comfortable budget accomodation in our six bedroom with en-suite bathroom with shower. Every bedroom is decorated in different styles inspired by the Fourties, Fifties and so on. We are ideally situated at the Oppio Pass in the heart of Appennine Mountains near Pistoia. It is perfect to enjoy the visit of some of the most famous art cities of Tuscany (Florence, Lucca, Siena and many other important placet. If you like walking, we organize excursions for all ages, photographic tours and our famous Green Week-End. 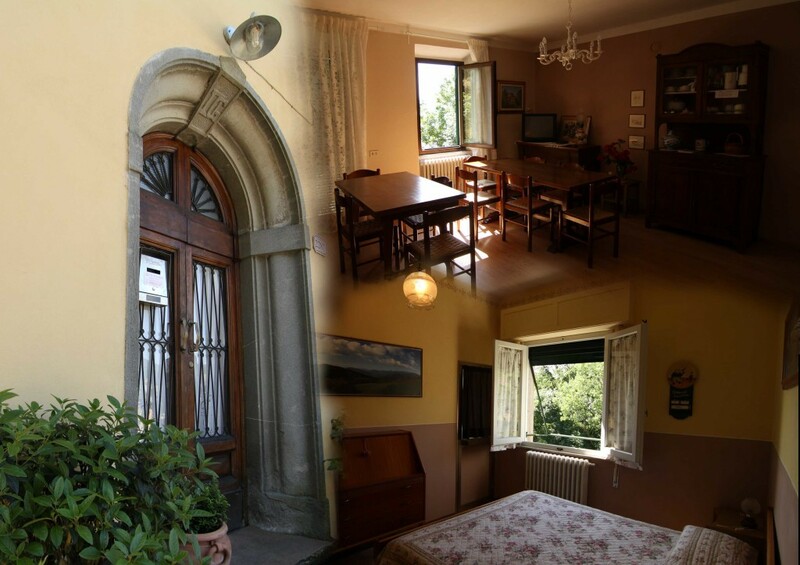 Our B&B has easy access to railway (Pracchia or Pistoia station) or bus service.